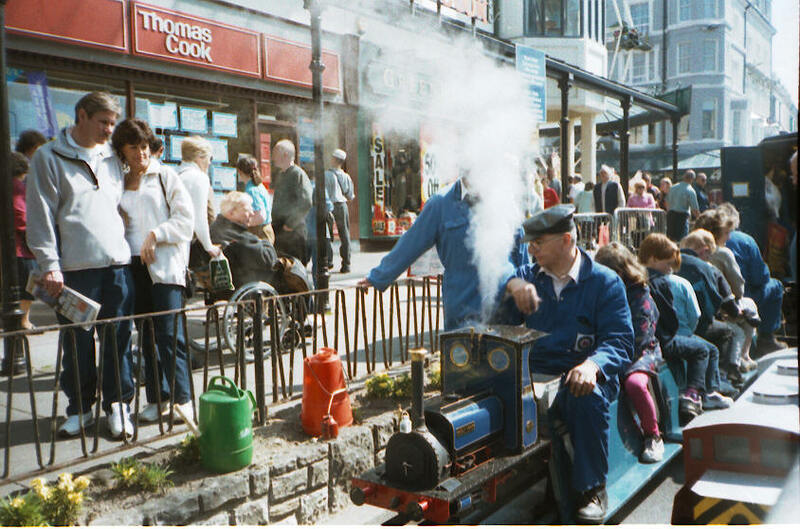 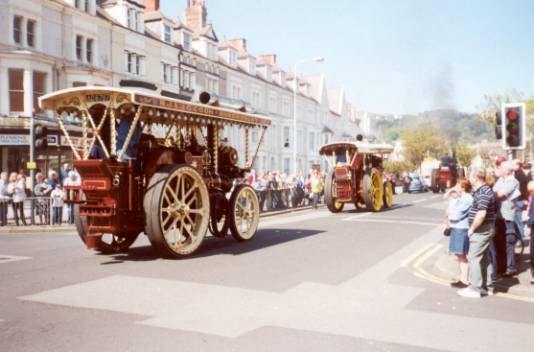 The Llandudno Victorian Extravaganza, the annual three-day Carnival in the Spring (usually the first weekend in May) is organised in conjunction with the Llandudno Heritage Trust. 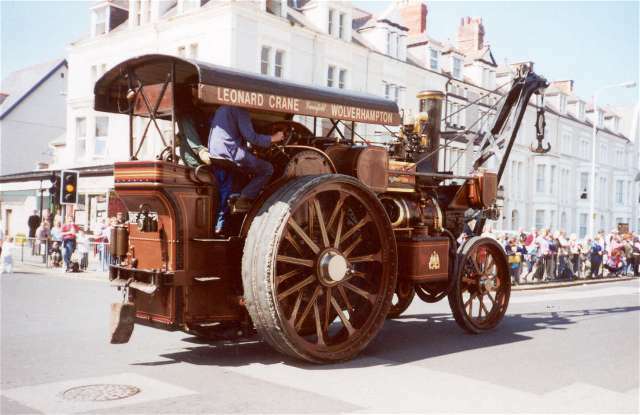 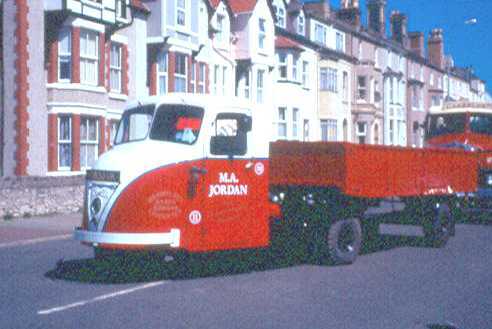 The event is closely associated with a display of many types of veteran and vintage vehicles in a Festival of Transport held simultaneously at the showground site at Bodafon Farm Park near the Little Orme. 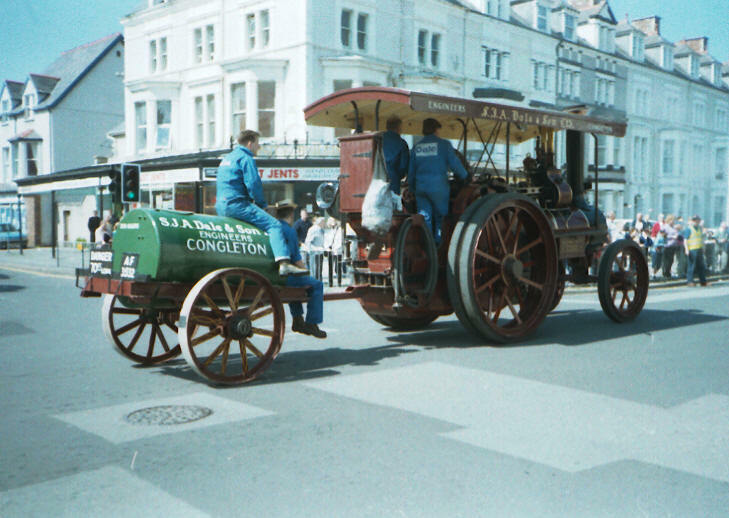 There is a daily parade of participating vehicles (including many steam tractors and wagons), brass bands, and carnival troops. 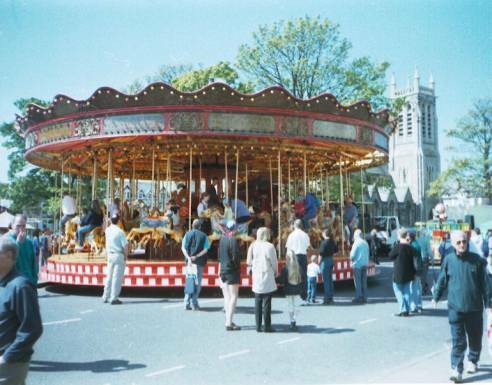 But it is the great Victorian steam fair in Mostyn Street (the length and breadth of the main shopping street) with its multitude of rides and catch-penny booths, both ancient and modern, which attracts visitors in their thousands for a great sea-side week-end for all the family at the start of each summer season – and its great fun for the residents too! 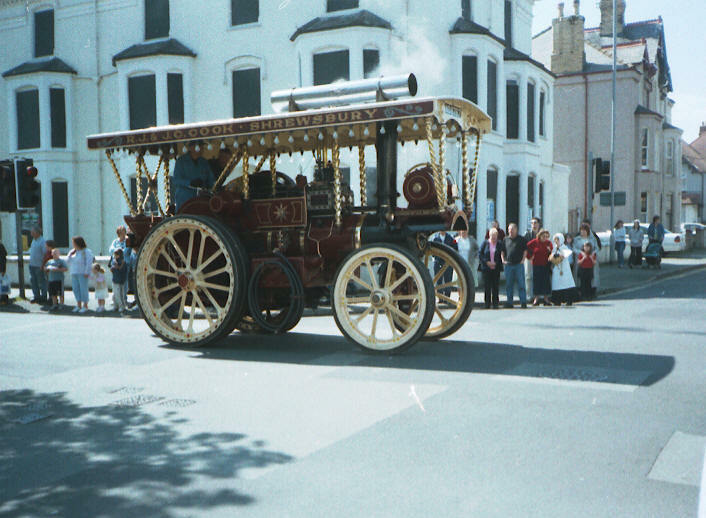 One of the Steam Roundabouts on Mostyn Street near Holy Trinity Church. 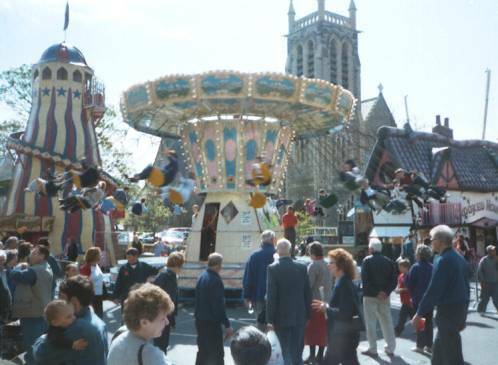 All the Fun of the Fair in Trinity Square. 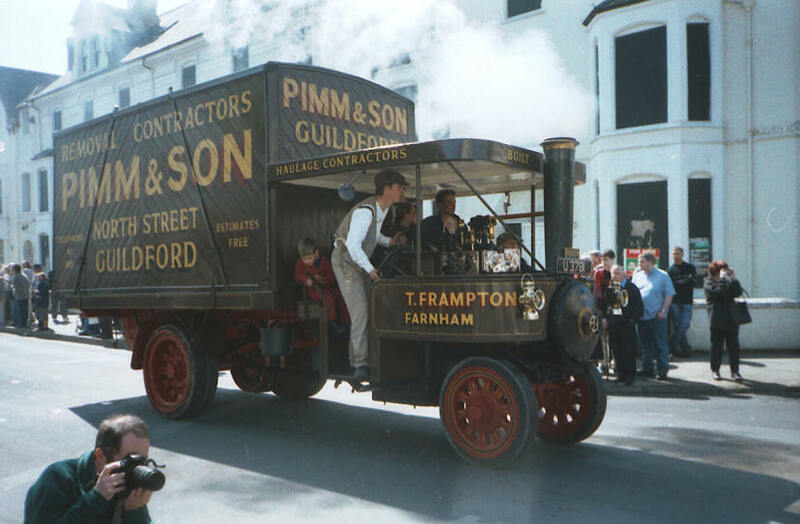 Showmen’s steam tractors in the Extravaganza Parade in Madoc Street.